Richard explores nearly 70 postures to help you ignite your “inner fire” and awaken your nervous system to its natural vital state. 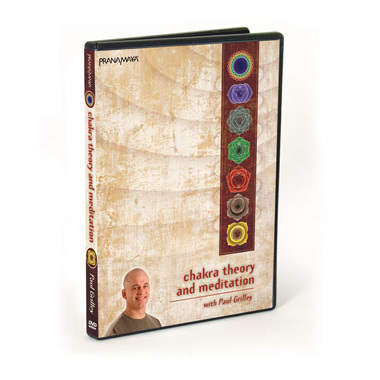 Intended for use by yoga students who have mastered the Primary Series and are ready to explore new horizons in their yoga practice. Accomplished Yogi Richard Freeman has achieved international acclaim for his graceful mastery of the Ashtanga form of yoga. In this new video, Richard builds on his presentation of Ashtanga’s classic postures in Yoga with Richard Freeman – Ashtanga Yoga: The Primary Series. In a continuous, dynamic flow of remarkable precision, combined with the special breathing techniques that characterize this form, Richard explores nearly 70 postures to help you ignite your “inner fire” and awaken your nervous system to its natural vital state. 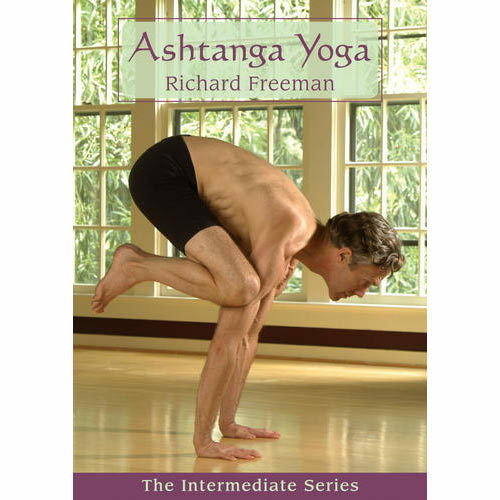 Yoga with Richard Freeman – Ashtanga Yoga: The Intermediate Series is a high quality production for use by yoga students who have mastered the Primary Series and are ready to explore new horizons in their yoga practice. Level: The video is designed to be used by students who have mastered the Primary Series. Richard Freeman has studied and lived for nearly nine years in India and Asia, and is an avid student of both Western and Eastern philosophy, as well as Sanskrit. He incorporates various traditions into the Ashtanga Yoga practice taught by his principal teacher, K. Pattabhi Jois of Mysore, India. His background includes Bhakti and traditional Hatha Yoga in India, Sufism in Iran, Zen and Vipassana Buddhist practice, and an in-depth study of Iyengar Yoga. Richard Freeman lives with his family in Boulder, Colorado, where he is the director of the Yoga Workshop.